Favourite novel por Charles Dickens? Which ‘Great Expectations’ screen adaptation is you favourite? Quote from Great Expectations? "And there will come a time, you'll see, with no mais tears. And amor will not break your heart, but dismiss your fears. Get over your colina and see what you find there, With grace in your coração and flores in your hair." Way back in the seventies, we had no advanced technology, no vídeos easily available, and no Internet. Yet we had what no video or movie can impart. The power of the written word. My father was an avid reader, and to form the leitura habit in us he would take us, every Saturday morning to the Pak-American book comprar on the Elphiniston rua (now Zebunnissa street) and let us choose whatever books we fancied. Today I thank Allah for blessing us with such a wonderful father. a poll foi adicionado: Favourite Bentley Drummle from Great Expectations? a comment was made to the poll: Which is your favorito screen adaptation of 'A natal Carol'? a poll foi adicionado: Who is your favourite character in Oliver Twist? 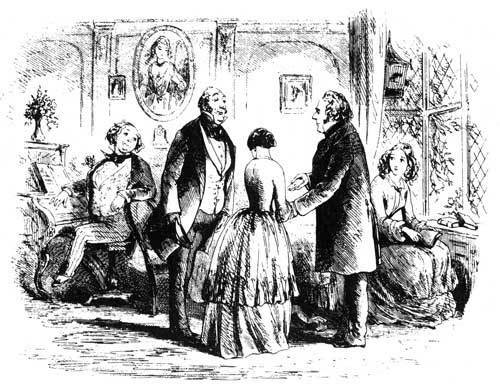 In 'Bleak House,' how much older is Sir Leicester Dedlock than his wife?